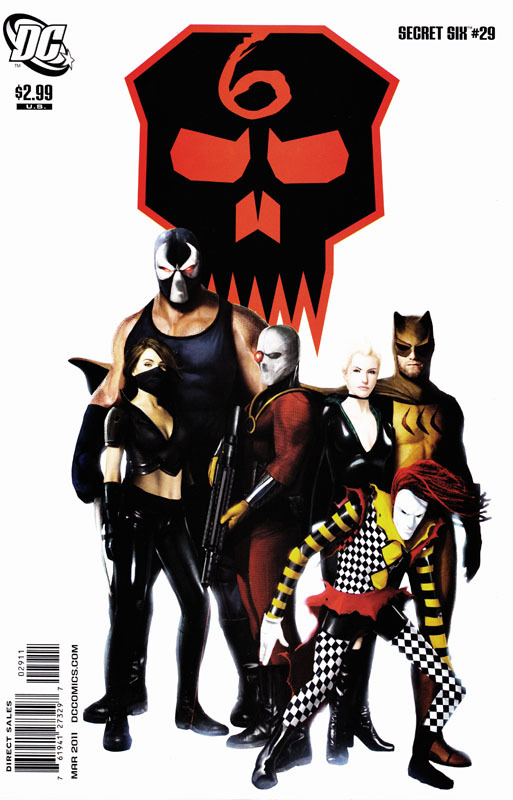 The Secret Six could be heading our way over the next year or so and, if they stick with the Gail Simone era as shown above, Mrs Earth-Prime will likely be very happy as the series as written by Simone has long been a shared favourite of ours. Posted on Friday, October 12, 2018 Thursday, October 11, 2018 by GaryPosted in UncategorizedTagged Secret Six. Yeah I saw that too. Probably won’t see Deadshot or Bane in there, but the rest sure could. We’ll see indeed.